Perfect Shelf is a 3D merchandising application for consumer goods manufacturers and retailers. This powerful solution lets you approach in-store marketing, packaging, point-of-sale signage and planograms in a whole new way. The results? A new purchasing experience for consumers! The impact of new ideas can be seen immediately. Shelf display space is used optimally and compliance with guidelines is improved. With Perfect Shelf, you get all of these benefits while saving time and money! 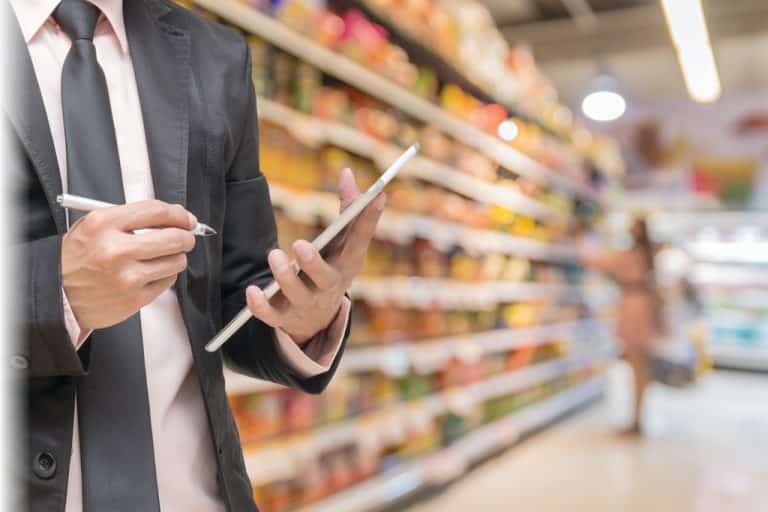 Perfect Shelf is a valuable aid in making informed decisions about in-store merchandising, providing an evaluation of the available choices during the planning stage. Manufacturers and retailers can then work together to rapidly install their displays and get products on store shelves at a lower cost and in full compliance with brand and store guidelines. Perfect Shelf can help you create attractive merchandising that is guidelines-compliant with innovative and easy-to-use features. The result is faster, more efficient and better-informed merchandising. 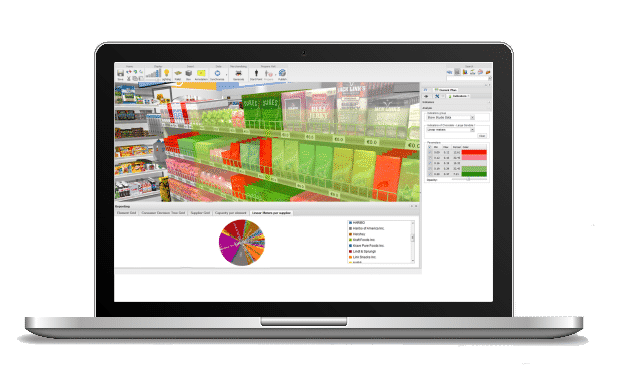 Virtual search and 3D design capabilities make Perfect Shelf the ideal solution for reducing the amount of time it takes to complete store merchandising projects and new product launches. Perfect Shelf is available as an on-premise or cloud solution. With Perfect Shelf, you can keep your point-of-sale merchandising projects moving forward from any computer connected to the internet. They use Perfect Shelf. See their success stories.